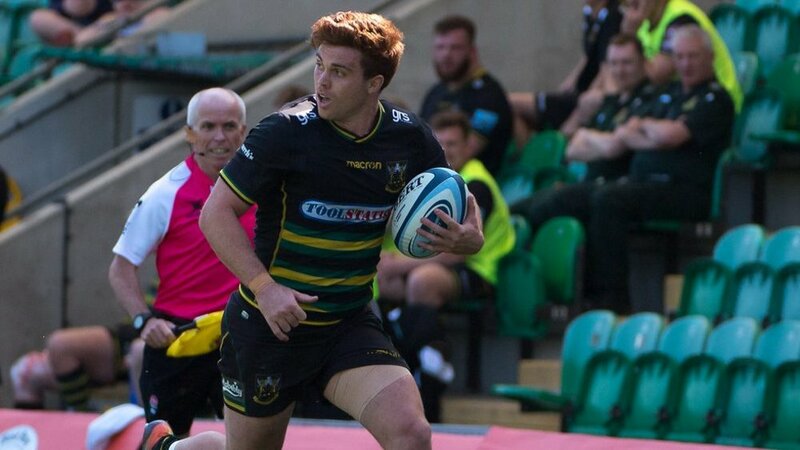 Voting is now open for the Premiership Rugby Cup Breakthrough Player Award, with James Grayson nominated for his efforts in Round One of the competition. 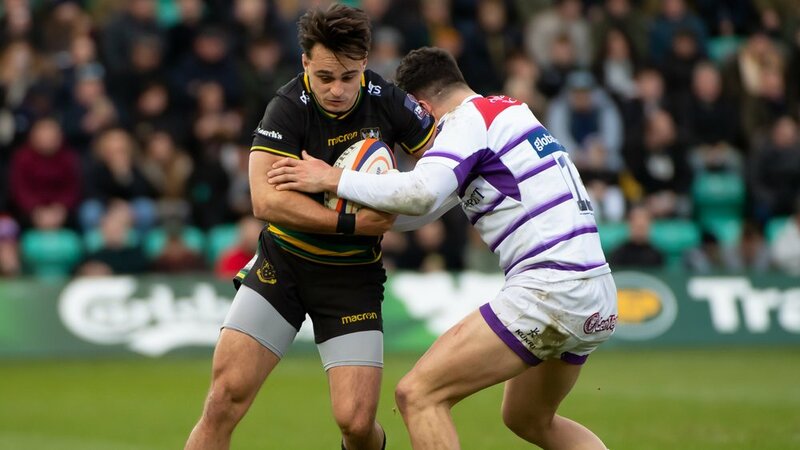 Throughout the Premiership Rugby Cup there has been an array of young talent on show, with some outstanding performances from fresh-faced players eager to make a name for themselves. 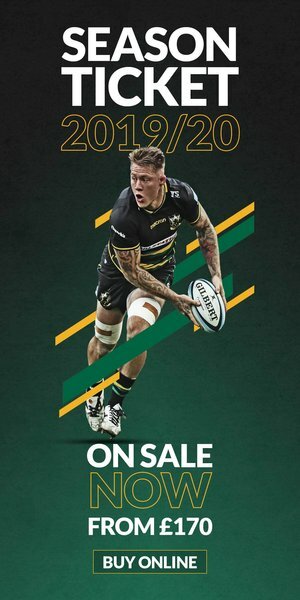 And ten players are now looking for your vote as they bid to take home the Premiership Rugby Cup Breakthrough Player Award; with Bath's Josh Bayliss, Worcester Warriors' Ted Hill, Sale Shark's Arron Reed, Wasps' Tom Willis, Saracens' Tom Whiteley, Joel Kpoku and Matt Gallagher, Harlequins Gabriel Ibitoye and Exeter Chiefs' Josh Caulfield nominated alongside Grayson. 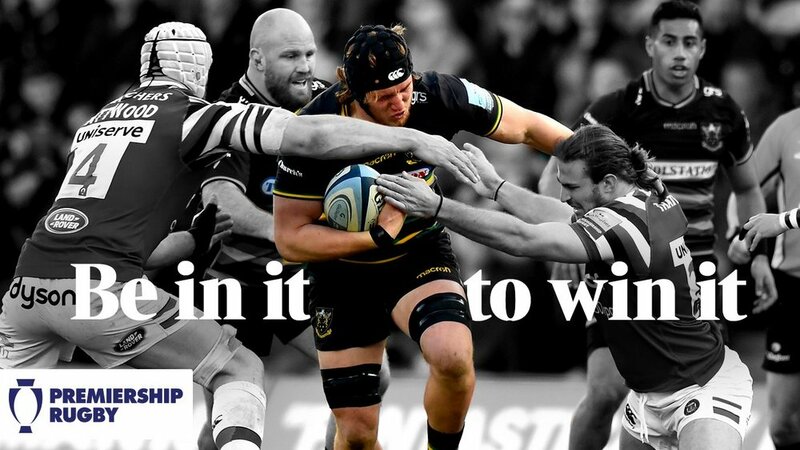 The winner will be announced prior to the Premiership Rugby Cup Final, with the lucky recipient also receiving a Promaster Tough watch courtesy of Premiership Rugby partner Citizen, while Gilbert, Official Ball and Rugby Clothing Partner of Premiership Rugby, will supply £1,000 worth of kit to a grassroots club of the winner’s choice. Voting is open now and closes at midnight on Thursday (14 February), and to help you make up your mind you can read why each player has been shortlisted below.